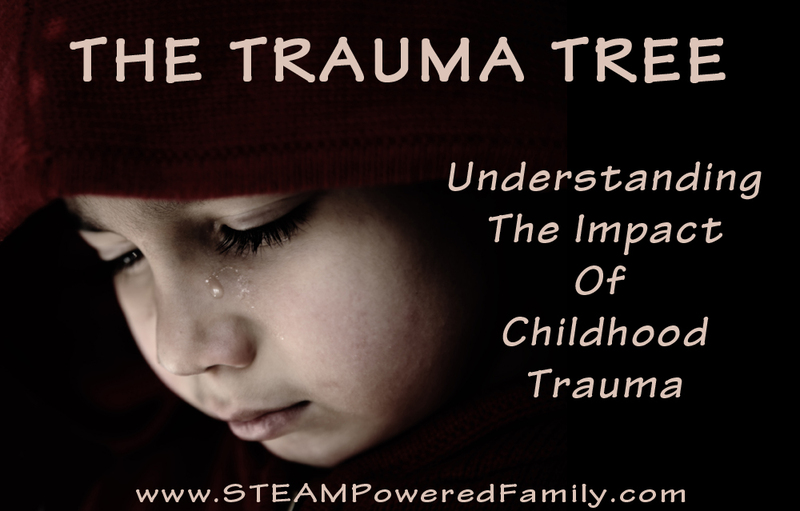 Childhood trauma is often overlooked, greatly misunderstood and one of the most damaging things that can happen to a child. The effects can last a lifetime and my hope is to never hear the words, At least he was too young to remember, again. My son has PTSD – Post Traumatic Stress Disorder. Except he can’t have PTSD because the medical definition of PTSD requires that the cause be a remembered event. So although he suffered complex and prolonged trauma from before he was even born and through his first year of life, traumas that still affect his every moment and every breath, he can’t be diagnosed with PTSD. There is a movement to get a new diagnosis recognized, Developmental Trauma Disorder, since in reality the issue is that PTSD or trauma experienced later in life, is different from trauma experienced while the brain is still forming. It needs it’s own definition, but as a parent trying to get help for my son, it is incredibly frustrating that so little is known about the affect of trauma on children. Over the years, since our adoption was completed and we experienced our son’s struggles first hand, I have returned to school and my studies of the brain trying to help my son heal and grow into the amazing adult I know he is meant to be. And there is one issue that I want to bring up and that needs to change in society. One of the most maddening things I hear is that my son was too young to remember the traumas he experienced as an infant and toddler, therefore he will be fine. This is completely and utterly wrong, in fact it is the complete opposite. Through my studies I came across a great image to explain the truth of childhood trauma and brain resiliency. Picture a tree with roots. The roots represent the prenatal stage of growth, where the tree touches the ground is birth, the trunk is infancy and early childhood, lower branches are childhood, and up to adulthood at the top branches. If trauma occurs at any stage, the rest of the tree’s growth (aka, the brain’s growth) beyond that point is negatively affected. The older you are, the more life experiences and knowledge you have to cope and the less actively the brain is developing (ie. the more branches you have to compensate). A young brain needs a healthy chemistry to develop properly. A brain that is developing while flooded with trauma induced chemicals (such as cortisol and adrenaline) fails to form healthy, strong connections. Children are never too young to remember. Please don’t belittle childhood trauma as being a lesser form of trauma. The parents who are raising these children face enough struggles. It is my hope to create greater understanding in the world about the effects of trauma on a child’s brain. Please share this wide and far so we can all work together to help these children. And please, never again say: At least they were too young to remember. From my family and those affected by childhood trauma, thank you. If you wish to read a story inspired by childhood trauma, please read my fiction story: Shattered Embrace. Although it is fictional, the story is very real and pulls on the threads of my own experience and those I’ve connected with over the years as we face childhood trauma together. 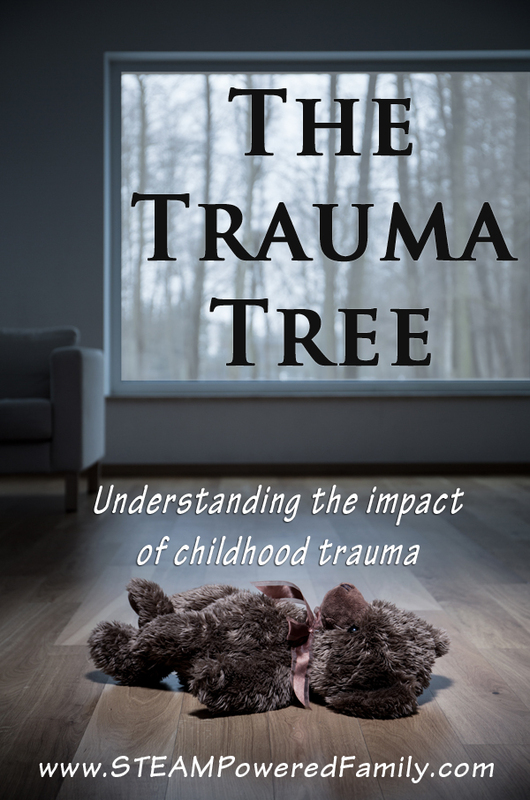 I talked about The Trauma Tree over at The Adoption Magazine a few years ago. This post is an update and revision of my original words. You can read the first article there. Previous Post: « Lego Car Art – Lego, Engineering and Art Combine for Creative FUN on a Vertical Surface! That is a great visual for it. I have definitely heard the same comment, that young kids are too young to remember things. But events in ones life can definitely make their print on the brain regardless of if it is in the memory recall section or not. Developmental Trauma Disorder was something I hadn’t heard of before but definitely makes sense. Thanks for breaking down trauma. So important for those in the adoption community to be aware of and understand. Yes, all adoptive parents need to be trained in this, and we need more professionals researching methods for helping these children. I think it is also vital that teachers learn more about trauma as it affects so many behaviours and the ability to learn, but is often missed or misunderstood in the classroom. Thank you! This is one of the best explanations I’ve seen about understanding early childhood trauma. As a foster and adoptive mom, I live every day with the impact. This is such an important message. Thank you for your comment, I really appreciate the support and hope this helps some other families. Thanks, this is my passion and I’m so happy to share. I would get so angry when people would say my son is lucky because he was so young when it happened. Now I stay calm and explain this to them. It’s something that can be easily and quickly explained and understood which I find really helpful in those moments. Thank you for this information. As a person who has been carefully thinking about adoption this is such great information to know. This is definitely information that will help me in the future. I’m so glad you wrote about it. I believe children “remember” (on a cellular level) everything that ever happened to them, including the prenatal stage. All the phobias, irrational likes and dislikes they have to come from somewhere! I will be sharing and pinning! Great post! My kids were adopted when they were 2 and 3. They’re both 5 now. In talking to them, they really don’t remember life before us, but I believe on some level they know. Great visual! I am happy you joined the linkup! Thank you for this marvelous post and your explanation of how trauma affects very young children. My son has PTSD from very early invasive medical procedures. His eventual diagnosis and treatment propelled me to write “Does My Child Have PTSD?” which will be released in October of 2015. I would love to have you do a guest post on the subject at my website, http://www.DifferentDream.com. If you are interested, please email. Thank you for what you are doing to raise awareness and educate families about this serious condition. Sometimes, too, I feel like tending and treating traumatic/existential injury borne during prenatal, infant, and toddler phases is like nailing jelly to a wall. How do we reach that depth that was wounded before language, speech, comprehension, conscious memory (etc.) are online? So grateful for understandings such as this. It’s another piece of the puzzle laid into place. Simple, clear, easy to grasp … and to apply in practice. An excellent, quick primer for anyone to comprehend. Thank you so much for sharing your story. I really appreciate this and hope you will continue to share and help spread the word. Id love to connect with you sometime if possible. Even if you have a few. There are so few people who remotely understand, and as a parent it’s devastating. Your article makes me see I’m not alone (neither is my daughter). I’m so sorry you have been through so much. Life is unbearably hard for some. I love this article, thank you so much for writing it. I completely agree. I was sexually & physically abused throughout my childhood, and being a 23 year old it is harder than ever to cope with what happened. I’ve heard many times to get over it or that I couldn’t have remembered something that happened so long ago. I completely understand your frustration and your child’s as well. Congrats to you for going to school and going out of your way just to make your child comfortable, happy and understood. That’s not something many parents would do. So great job on that. And thank you for that visual. I plan on being a Psychologist one day & that picture can help me help others to understand childhood trauma. Thank you so much for sharing your story. I wish you the best of luck. If a person remembers the trauma they can work to understand it. 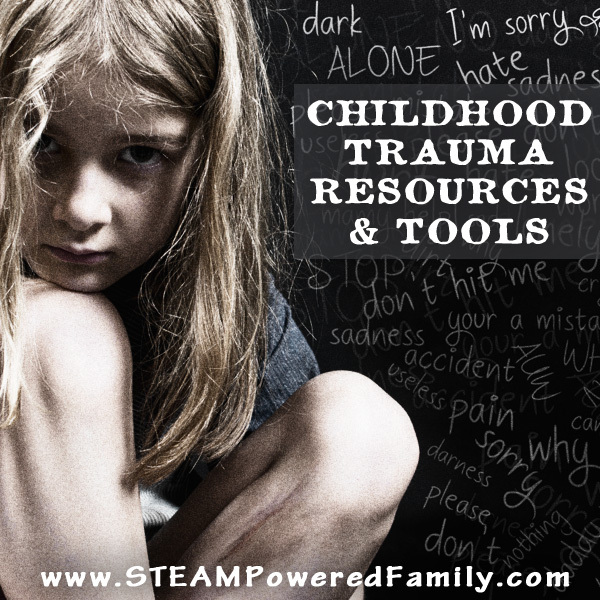 When early trauma leaves scares but the child doesn’t remember, how can they understand it or even know what IT is? We don’t even know what our children have been through. Not everything was in the file. There is still a great deal of healing that can happen, even when not all the history is known. Simply knowing certain pieces of the puzzle can provide a starting point. I don’t think any child that is adopted beyond infancy comes with a full picture, we simply can’t know everything that has happened, but I do believe we can help them heal and find coping mechanisms that can help them through life. It’s not easy and the road is very long and hard, but for our children no mountain is too big to climb. I wish you the best in finding healing for your children. A highly competent and skilled therapist is a must and getting out of the box in healing methods is important. We found animal assisted therapy a great way of overcoming preverbal trauma. Great metaphor and description; I hope you don’t mind if I borrow the image & refer people to your page when necessary. 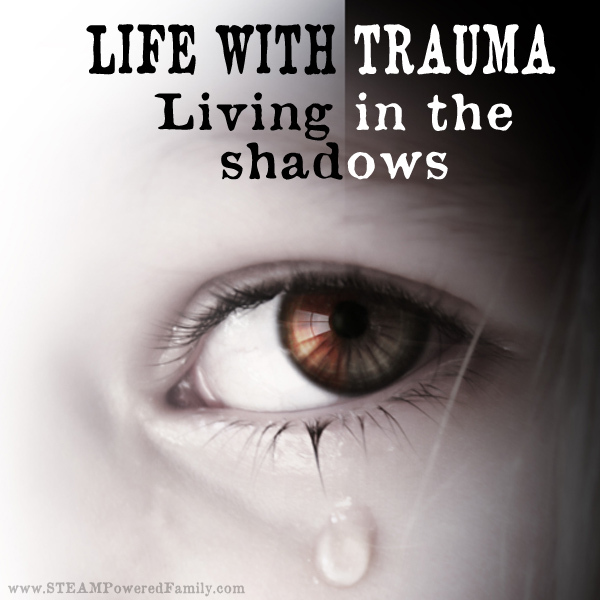 I am both a survivor of childhood abuse and a counselor who works with people working through issues from trauma, and the impact of trauma in the prenatal, newborn, infancy, & toddler stages is so profound. Your son is very lucky to have someone who understands that he has had trauma, and validates this, rather than sweeping it aside by saying ‘he wasn’t old enough to remember’. Thank you. Thanks for writing this. I am not a mother of a trauma victim but a victim myself and as we work we have come to the conclusion that it started as an infant. It is hard to even consider that let alone repair the damage. I have been told by good psychiatrists that my brain chemistry will always be different because it was set in infancy. I hope your child can get ahead of it now so he will be strong as an adult. Thanks for the information. Thank you for sharing your story. 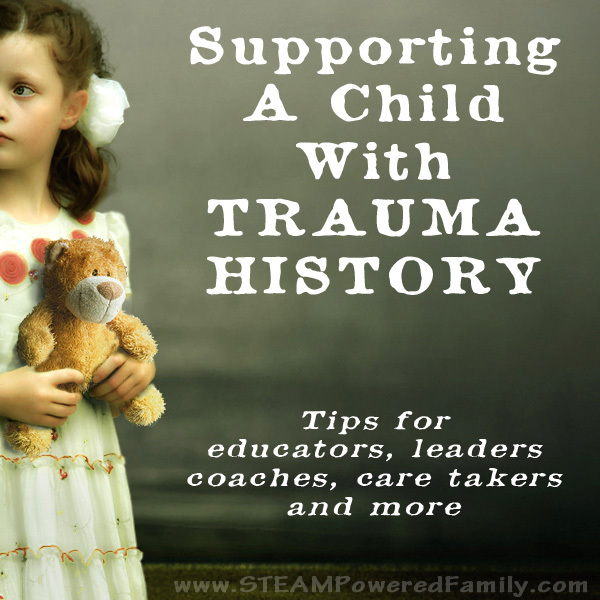 It is so important that we learn to understand the impacts of trauma so early in life, sharing your story will help others understand and hopefully also find peace and healing. If infants could be “too young to remember” then the attachment disorders persisting in adoptees who were never held as infants would not exist. Absolutely, there are so many ways to show that children are never too young to remember, yet that belief and statement is still very much in use. We hear it constantly. What a beautifully put post about an ugly topic! I am attending a workshop on adverse childhood experiences and this post fit in so well. The way that you put trauma into an easy to understand graphic really helps to make it clear and relatable. Thank you. Thanks for your story, resources, and sharing. My childhood traumas were small compared to others, but my wake-up moment didn’t happen until I was in my 50s. As I grew up, i was repeatedly blessed by the kindness of strangers and others who showed me other ways to live. I do my best to pass that grace along by listening, assisting, & advocating when the need is clear. So glad I came across this! We recently adopted our little guy that has know and I’m sure unknown childhood trauma from birth to 2 1/2. Now 4 1/2 and struggling in a preschool setting. I am constantly advocating for grace and understanding. Teacher has told us she believes he has ADD/ADHD and not really PTSD. As a kindergarten teacher myself I really struggle with this. It breaks my heart that he battles everyday to fit into their mold. We are hoping that our new pediatrician will be able to help with therapy ideas or guidance. I am constantly reading and researching ways to share information with the preschool to help him have a better experience. Thank you so much for this read! Continue advocating and search for local trauma and PTSD therapists. They will be your best source of help. We found an animal assisted therapy center that specialized in children who were victims of violence and in the foster care system. They were the ones who were finally able to help my son. I wish you much love and grace finding the right helps for your child and family. This is so wonderful to read!! Thank you for validating my momma Spidey senses! When my daughter was 3 she fell down our basement steps and was unconscious for 20 min and suffered subdural hematoma. I have called the neurologist that saw her several times over the past 3 years(she’s 6 now) bringing up my concerns and I keep getting that she’s completely fine and will have zero lasting effects. Well here recently she saw a guy on TV getting a CT scan and out of the blue said “hey I had to get in one of those when I broke my head”. So clearly she remembers. And let me tell you the CT scan that she was conscious for was a very traumatic one with me laying on top of her screaming, trying to hold her head still. I’m so glad now to finally no feel like a hypochondriac mom! I will keep looking into this! Always trust that Mommy gut. I hope you are able to find support and healing for your daughter. I love this post. 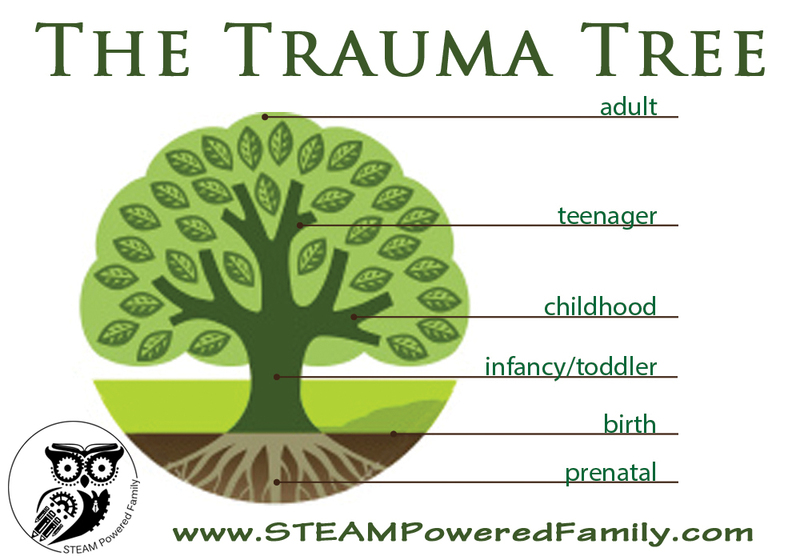 The metaphor of the trauma tree is perfect. I have two adopted sons now aged 19 and 20(birth brothers). They both experienced prenatal and pre-verbal trauma. They came to live with us at ages 17 months and 4 months. Both have acquired many diagnoses over the years. Some straight forward diagnoses : Blind-deaf, cerebral palsy, abusive brain injury, hydrocephalus, developmental disabity/ cognitive disabilities, epilepsy and more. Others that stem from behaviours, regulation and emotions are less clear. I love the term Developmental Trauma. It so clearly states what there issues stem from. Look forward to following more of your posts. A new term that is being used is trauma in the first 1000 days, and refers to trauma prenatally as well. That first 1000 days of human development is when the brain is growing and forming critical foundations. 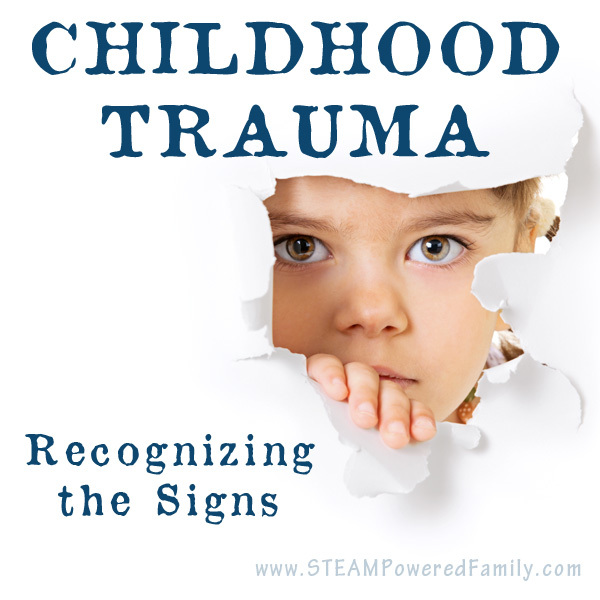 Trauma during that time has lifelong impact. Thank you for following! I WANT TO TELL YOU THAT YOU ARE AN AMAZING SOUL. THIS WORLD NEEDS MORE MOTHERS/DAUGHTERS/SISTERS/FRIENDS/AND EVERYTHING BETWEEN LIKE YOU!! I had a pretty rough childhood myself im21years oldnow and just got digagnosed with PTSD this year. My mother had most of the effect of mine along with many others. Your son is very lucky have a supportive mom. I pray to god all the for that! !